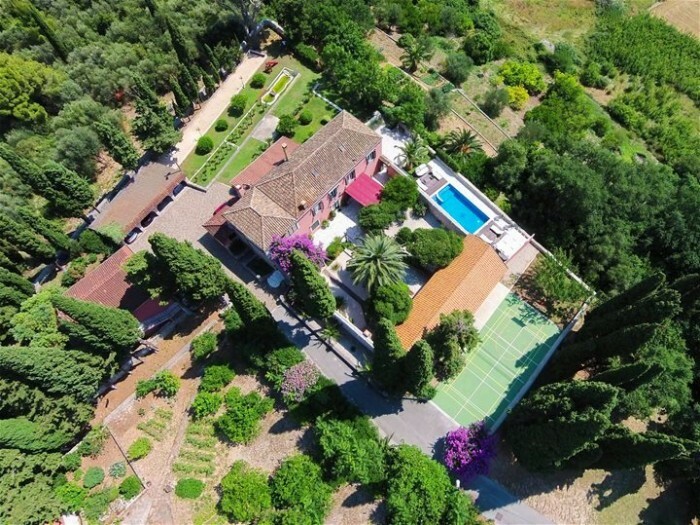 Luxury villa Le Jardin is fascinating complex dates back to second half of 16th century and it is listed in the cultural heritage register of Republic Croatia.The villa offers 5 deluxe bedrooms with spacious bathroom and large pool with the jacuzzi. The interiors abound with restored Baroque furniture bringing personality and charm. Charming 6 bedroom stone villa with private swimming pool situated near Old town of Dubrovnik providing maximum comfort on your holiday. Villa is simply a stunning property offering all the best what villa can offer.This villa is recently renovated in a traditional Dubrovnik style to perfectly blend-in with the classical Mediterranean surroundings. 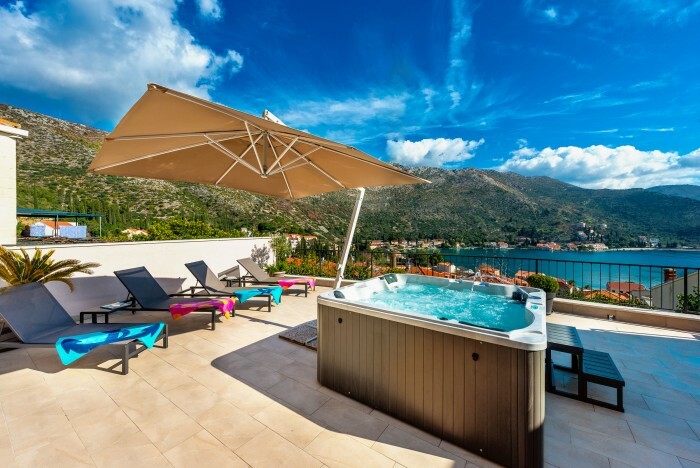 Spacious 4 bedroom stone villa with private pool and jacuzzi located in center of Dubrovnik.Stylized interior, charming terrace and a beautiful Mediterranean garden - what a perfect and pleasurable place for a family vacation. Charming 3 bedroom holiday home with swimming pool located on the seaside pretty place quiet bay of Zaton near Dubrovnik,offering magnificent view on Adriatic sea and it`s ideal choise for family or group who seeking a relaxing summer holiday. Villa Theodora is charming complex of traditional Dalmatian stone 9 bedroom villa with exquisite chill out terraces and a beautiful Mediterranean garden with a private swimming pool located in Zaton bay near Dubrovnik. It is ideal choise for large group who seeking a relaxing summer holiday.